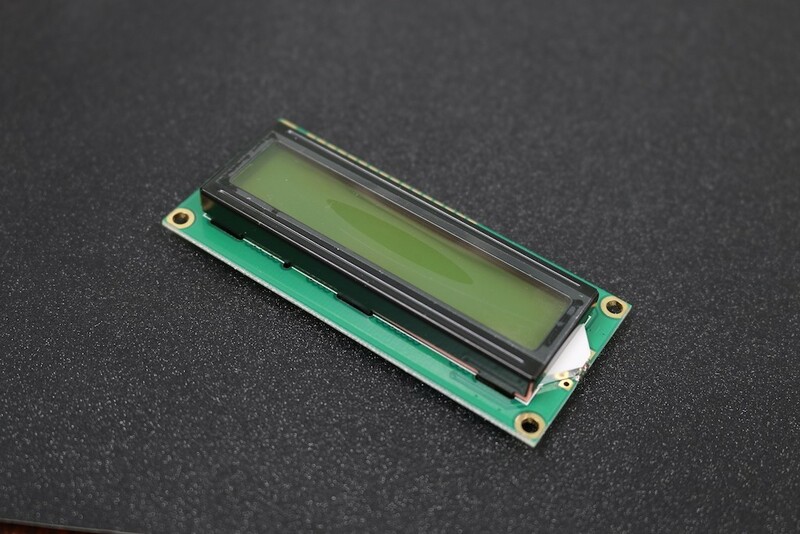 LCD (Liquid Crystal Display) screen is an electronic display module and finds a wide range of applications. A 16x2 LCD display is a very basic module and is very commonly used in various devices and circuits. · Viewing area size: 64.5mm x 16mm. Features Thickness: 2.8-3 .1 mm &..
A breadboard is a construction base for prototyping of electronics. The term is commonly used to r.. The Atmel 8-bit AVR RISC-based microcontroller combines 32 kB ISP flash memory with re.. Specifications Resistance (Ohms): 240 Ohms ..